Franz has been a HBAI member since 1994 and completed a four year process to become HBAI’s 2018 president. Patrick Franz was sworn in as president of the Home Builders Association of Illinois (HBAI) Friday night by two-term HBAI president, colleague, and close friend P. William Basic. 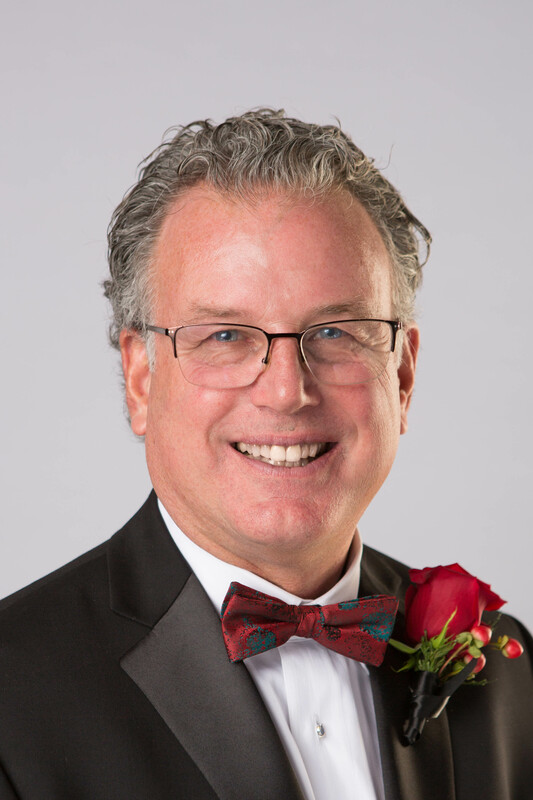 Franz has been a HBAI member since 1994 and completed a four year process to become HBAI’s 2018 president. In the recent past, he has held numerous leadership positions, among them are directorships in the NAHB and HBAI. Patrick is dedicated to the advancement of his industry and is passionate in furthering industry legislative efforts. He is also a 20–plus year member and past president of the Southwest Suburban Association of Home Builders (SSHBA). The HBAI, a chapter of the National Association of Home Builders (NAHB), represents any Illinois member of the National Association of Home Builders. The group serves as the strategic ambassador between the home builders and legislators. For 28 years, Franz has been president of Clairmont Ltd., located in Burr Ridge, and was named Best of Houzz 2016 for Customer Service and ranked 149th of the top 550 remodeling companies in the country by Remodeling Magazine in its 2017 Remodeling Top 550. Clairmont is primarily a design/build company, a Certified Graduate Builder, and Certified Green Professional. Communities served by Clairmont include, but are not limited to Hinsdale, Burr Ridge, Oak Brook and Downers Grove. Recently, Clairmont Ltd. 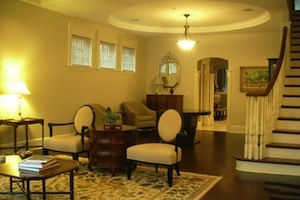 Introduced 10 custom home sites in Downers Grove at 57th St. and Carpenter. Patrick Franz and his family reside in Hinsdale. Follow Clairmont Ltd. On Houzz on Facebook online at http://www.clairmontltd.com/or call (630)325-5058.